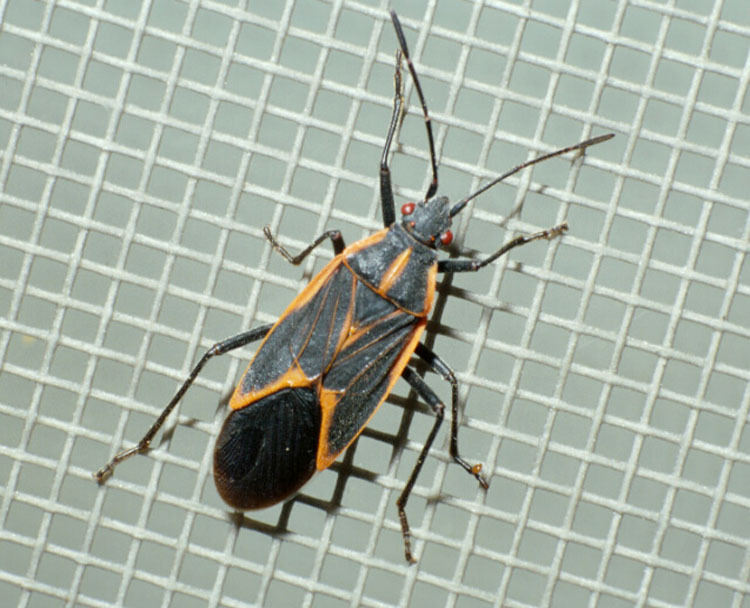 It is common with the mild temperatures we have experienced recently to see various nuisance insects in homes, especially boxelder bugs, multicolored Asian lady beetles, cluster flies, and western conifer seed bugs. Despite the appearance that they have laid eggs and are hatching now, these insects have actually been in homes since last fall when they first entered structures. These insects typically took refuge in wall voids, attics, and other nooks and crannies. As long as these areas stayed cold, they remained inactive. However, when temperatures started to warm, they 'woke up' and moved towards warmth, i.e. into the inside of your home. As we are getting into spring, we are seeing this occur more frequently. These insects often congregate together in clusters in these harborages so as these areas warm up, not all of the insects become active at the same time. Or these insect could be in different places in homes that warm up at different times. The end result is that they do not all emerge at the same time and you can find them in your home at different times during the winter and spring. When you see these insects now, your options are limited. Your best bet is to physically remove them, e.g. with a vacuum. Insecticides are generally not suggested as it will not prevent the insects from emerging and you have to physically remove them whether they are dead or alive. If this is a problem you deal with every year, be sure to target control in the fall before the insects start moving inside. The best tactics are sealing as many obvious spaces that you can find and supplementing that with an insecticide treatment around the exterior of your house. Once these insects are in your home, there is little you can do. 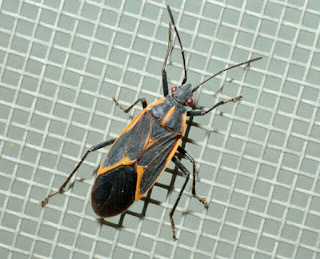 For more information, see Boxelder bugs, Multicolored Asian lady beetles, Cluster flies, and/or Western conifer seed bugs. Insecticides around the exterior? What else dies? Native bees.